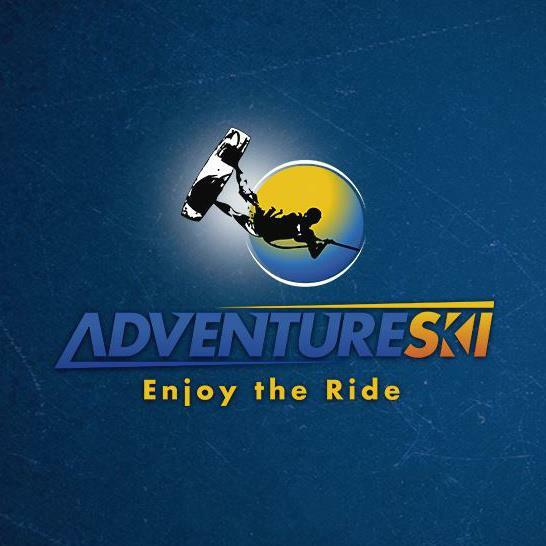 Enjoy the Ride Adventure Ski is a service based water sports business operating in the Albury Wodonga region featuring fun-packed, adrenaline based rides and entertainment. Enjoy the Ride We offer wake board, water ski, knee board and tube rides with our brand new 2012 Xfi Genesis boat. Enjoy the Ride Full day and half day packages are available at the Hume Weir or a nearby location to suit you. Enjoy the Ride We offer wake board, water ski, knee board and tube board rides with our brand new 2012 Xfi Genesis boat. Things to do in Albury? Albury is a city located on the border of New South Wales. On the other side is the Victorian city of Wodonga. Between these two great cities is Australia’s longest river – the Murray River. Lake Hume is an artificial lake in NSW formed by the Hume Weir around 15 minutes drive east of Albury. The small towns of Bellbridge, Bonegilla and Tallangatta are located on the shores of Lake Hume. Adventure Ski can also operate on the Murray River at Bundalong, near Yarrawonga or Corowa, or other nearby locations. Introducing Adventure Ski, a fun, new service based water sports business operating in the Albury Wodonga region creating things to do in Albury for tourists and locals. Adventure Ski has a brand new 2012 XFi Genesis crossover boat. Our vessel is commercially registered and has been designed and built to meet strict maritime and ISO safety requirements. We have all new equipment including the latest wake boards, skis, knee boards, multiple tubing options and all safety gear including life jackets and ski pants. We cater for everyone from beginners, with a training bar, up to advanced levels. Our Owner/Operator Chris has an accredited Water Ski Instructor’s Certificate.